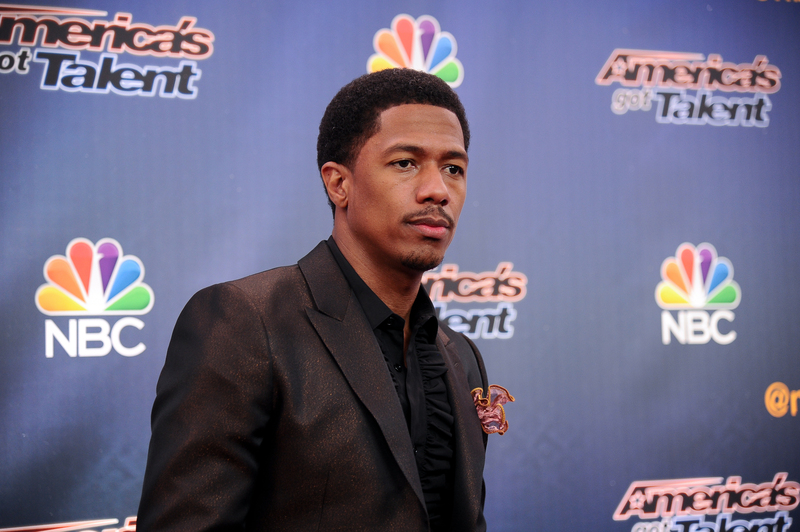 Nick Cannon has been keeping a notebook for much of his life, and next year we'll get to see some of the entries. Scholastic announced Tuesday that Cannon's "Neon Aliens Ate My Homework and Other Poems" will be published in March 2015. According to the publisher, "Neon Aliens" will feature black-and-white illustrations from several street artists and will reflect Cannon's desire to combine poetry and hip-hop. Cannon said in a statement issued through Scholastic that he has been writing poems and stories since he was 8. Cannon also has a children's book scheduled for October, "Roc and Roe's Twelve Days of Christmas," inspired by the 3-year-old twins he had with his wife, Mariah Carey. Recent reports suggest Carey and Cannon could be splitting up. "There is trouble in paradise," Cannon said last month. "We have been living in separate houses for a few months." Carey met the "America's Got Talent" host while shooting her video for the single "Bye Bye." They wed on April 30, 2008, in the Bahamas. Their twins' names are Moroccan and Monroe.